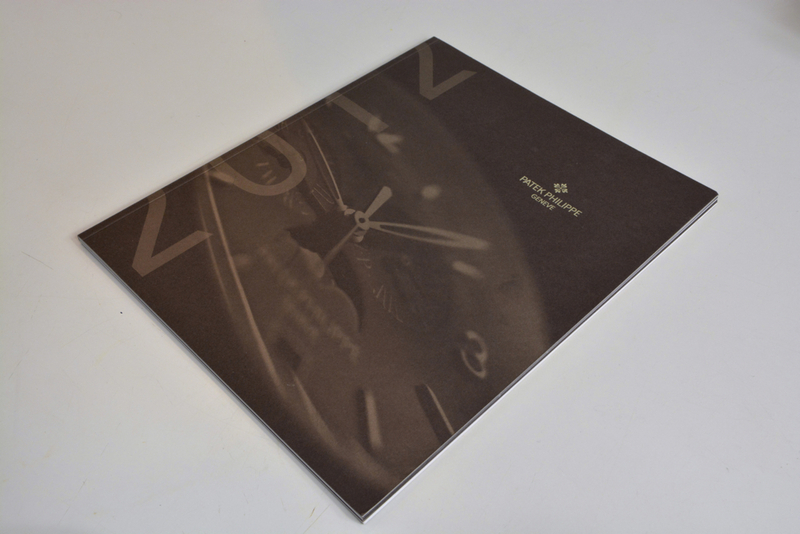 This is a handy 2012 Patek Philippe product families overview catalogue (i.e. Nautilus, Calatrava, etc). 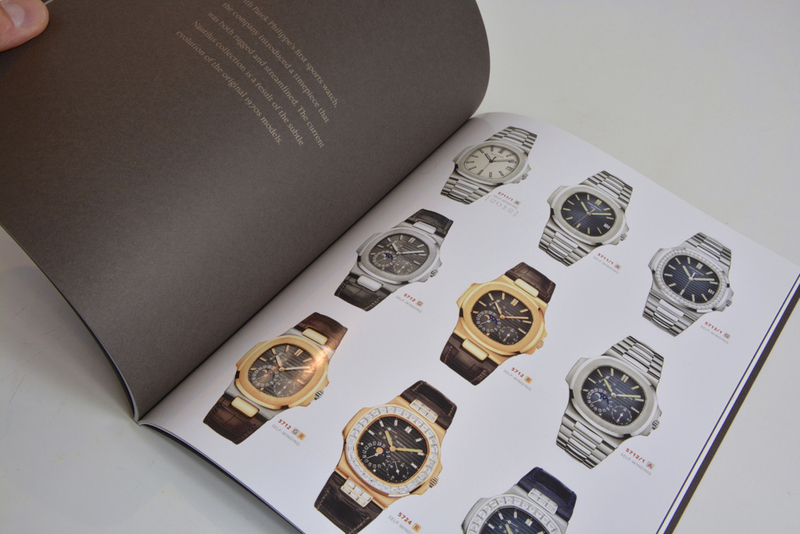 Over 200 watch models and reference numbers are shown in 8 different families.